It looks like we may not have much longer to wait to find out about Microsoft’s next generation games console, the Microsoft Xbox 720, according to a recent rumor, the device will be announced at a press event next month. According to the guys over at The Verge, Microsoft will be holding their Xbox 720 launch event on the 21st of May, of course this date is just a rumor at the moment and has yet to be confirmed by Microsoft. This will apparently not be the full unveiling of the new Xbox 720, instead Microsoft will release some details about the console on May the 21st and then the device will be fully unveiled at E3 in June. 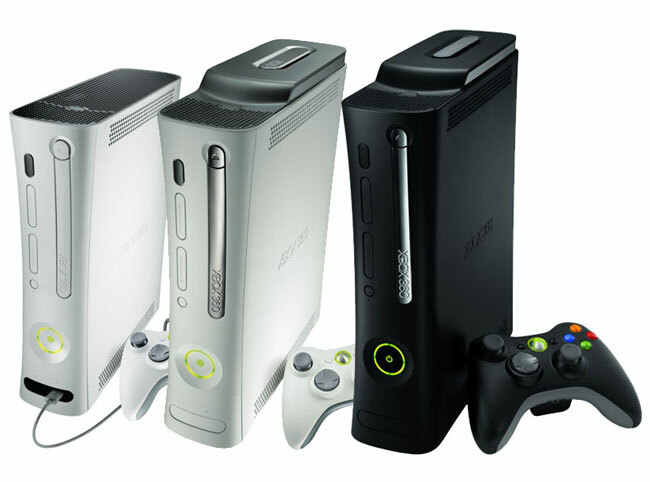 There are no details as yet on exactly when the new Xbox 720 will go on sale, but we can expect the device to launch before the end of the year, as soon as we get some more information we will let you guys know.